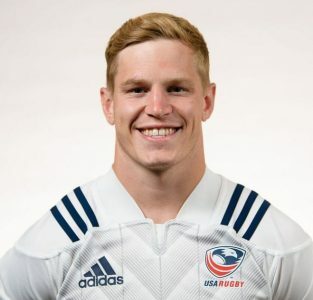 Currently a professional rugby player chasing the egg domestically in England but also flying across the pond to represent the U.S.A.
My love for writing came at a time of misfortune after spending a lengthy time out with injury and realised it was either going to be ‘twiddle my thumbs’ or focus on something else around my rehab. Sport is an obvious passion of mine, something with so many variations, diversities and, of course, great stories. History is another passion I have, so integrating and doubling up sporting affairs with the past hopefully provides a great mix. Here on this blog I will aim to show my writing skills and provide articles with sport, and even history in mind. From interviews to personal opinion, from past to current affairs, I hope I can provide some half decent bed time reading.